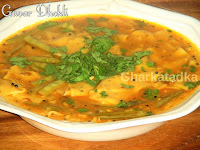 Guvar dhokli is another variety of famous Dal Dhokli. 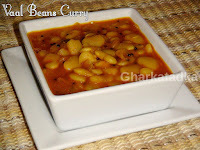 Guvar beans being added to enhance its taste and flavor. 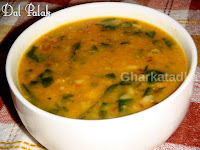 Its traditional dish and enjoyed with rice and ghee. 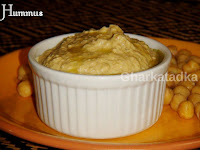 This creamy dip made from pinto beans, onion, garlic, cumin and other spices. Refried beans are served with tortilla chips or it can be a stuffing for many Mexican dishes. 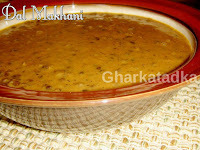 Dal makhani is now universally recognized as a quintessentially Indian dish. 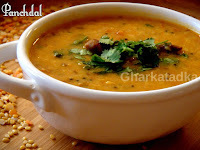 Rich, creamy lentils cooked with assorted spices makes it one of the best warm and soul foods ever! 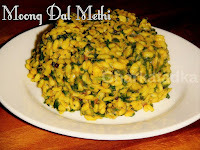 Panch dal or Ppanch Mel dal is a combination of five different dals. 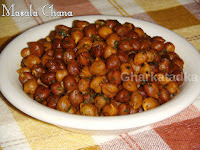 These five type of lentils have high nutritional value, which is very healthy for all age groups. Misal is one of the most popular street food in Maharashtra. 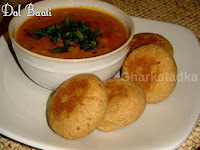 Misal is a healthy and nourishing dish as it made from sprouted beans. 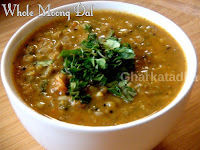 The whole moong is very rich in protein, vitamins, and dietary fiber. 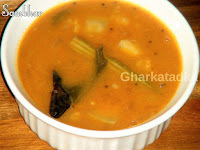 Onion, garlic, tomato, and spices make moong curry very delicious, creamy and rich. 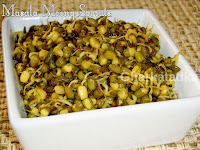 Sev usal in Gujarat is little different from traditional Maharashtrian dish usal pav. 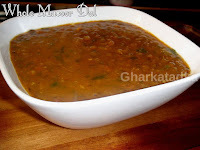 Usal is gravy made from dry green peas and served with sev, exotic , onion, tomato and coriander leaves. 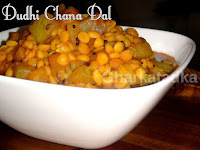 Kadhi is an integral part of Gujarati food and especially when you eat khichdi or rotla. 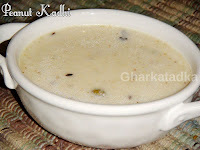 Kadhi is going well with lots of Gujarati foods. 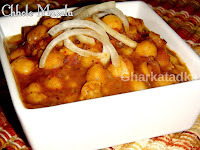 It is prepared from chickpea flour, curd, ginger garlic, and spices. 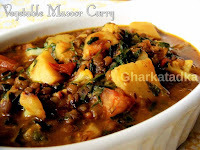 Masoor is very rich in protein and can be served as soup or dal. 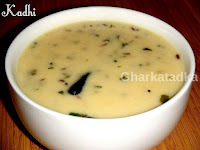 This is very creamy and rich in taste without adding extra cream or fat. 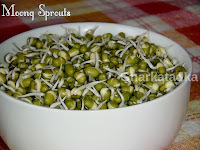 It goes very well with roti or rice. 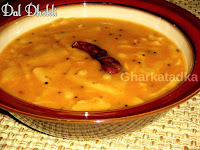 Gujarati dal is an integral part of Gujarati meals. 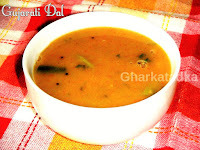 It is very comfort dal for an everyday meal in every Gujarati household. 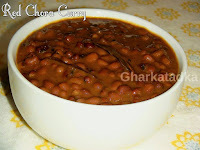 It is very famous for its spicy, sweet and sour taste.